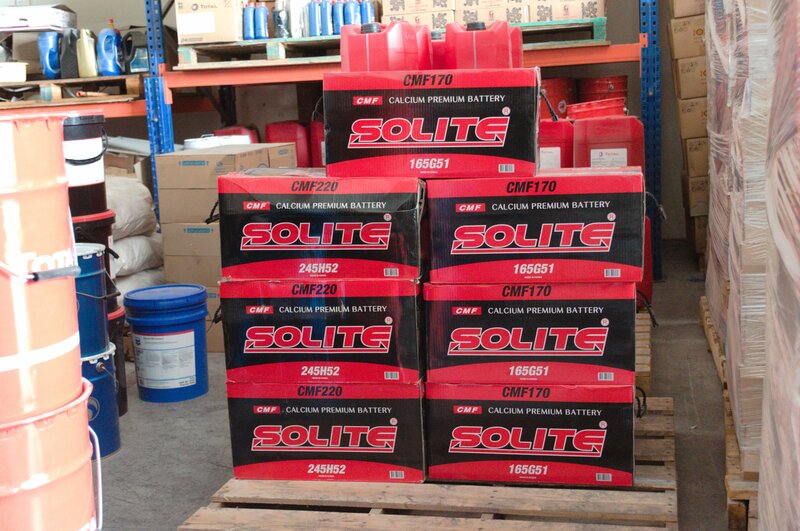 SCOPE is one of the top ranked companies in lubricant market. 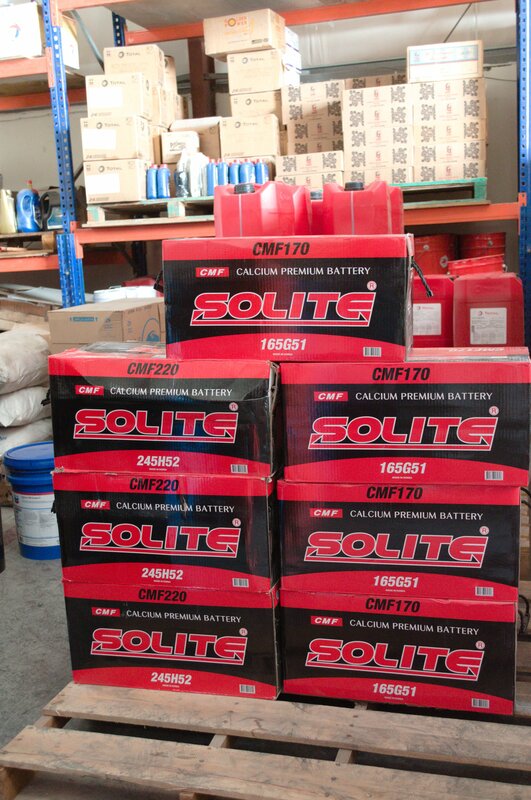 Scope Lubricants intends to be at the fore front of high technology finished lubricants which the automotive, industrial and marine equipment manufacturers shall trust to deliver value through the technology that protects engines and equipment. 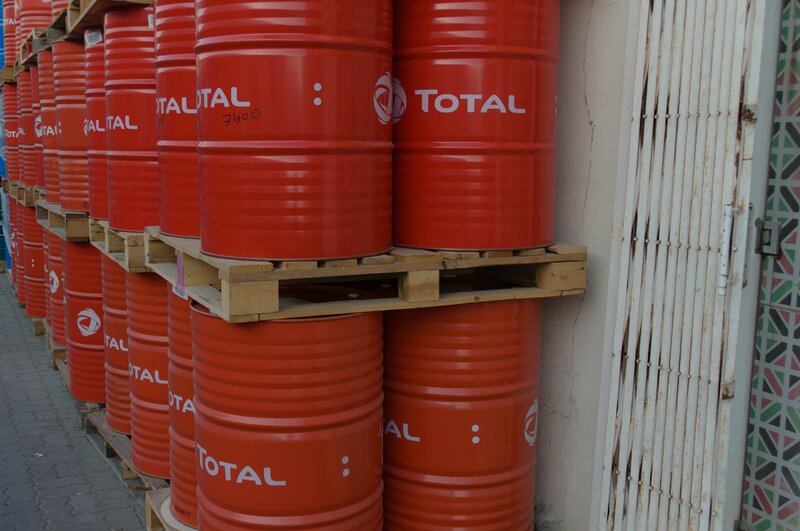 Scope Lubricants is dedicated to provide high quality lubricants to customers around the world and our sole focus is to meet the diverse demand of our customers with high technology enhanced lubricants and unmatched services. 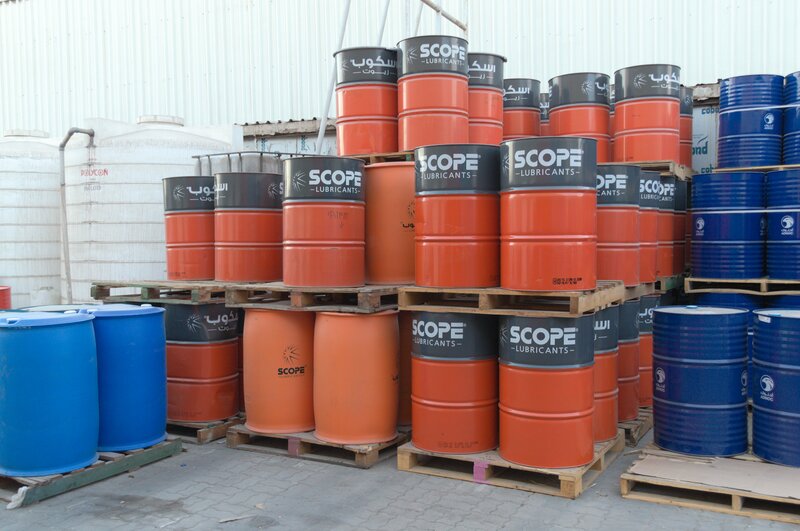 SCOPE enjoys a very strong presence in the local market due to its internationally certified blending unit and production facilities in Northern Emirates, combined with its wide network of sales and marketing channels within UAE. 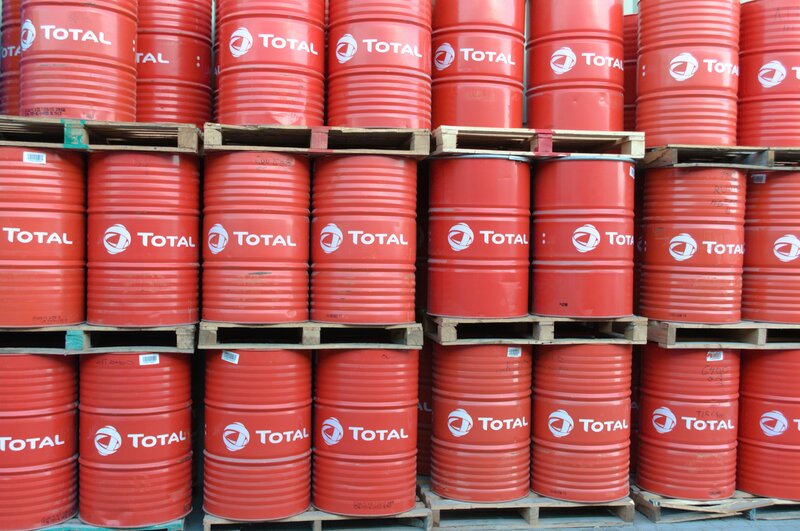 It offers best solution for all your lubricants requirements with very high-quality products on par with international brands, and its ability to offer custom-made/ tailor-made products as per your exact requirements. 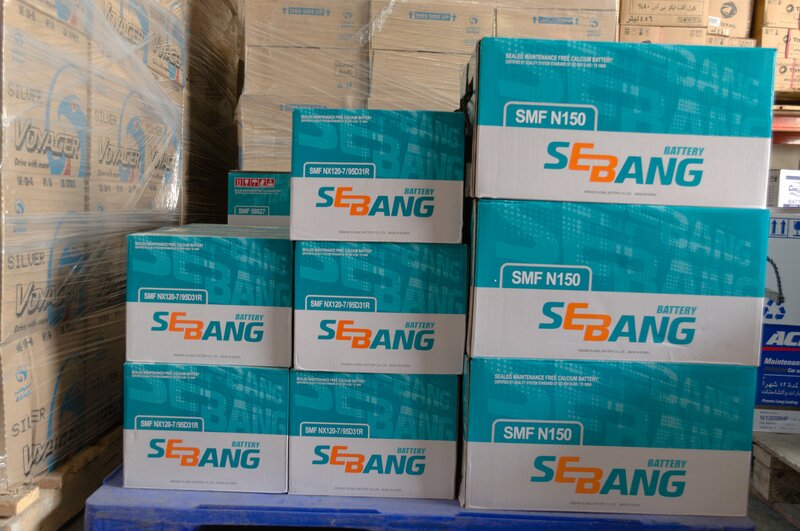 It can provide all benefits of an international brand with comparable standards and quality, which is locally manufactured and hence available at affordable rates. 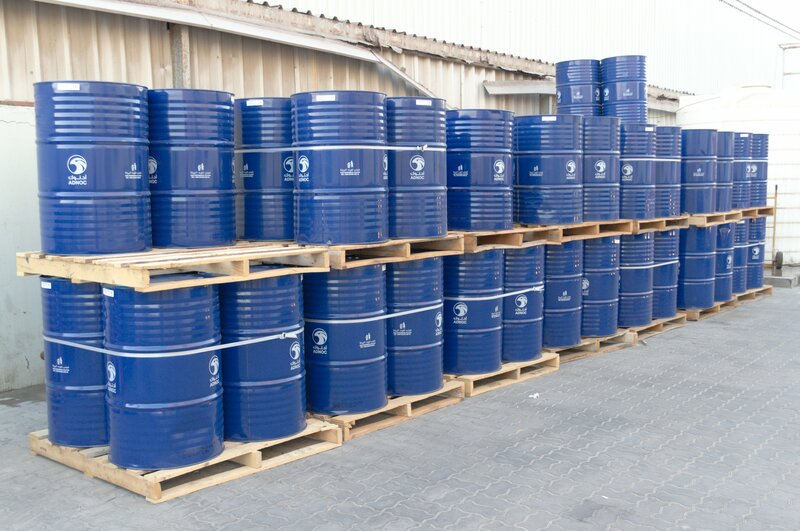 Ideal is one of the major dealers, suppliers, stockists, distributors and resellers of SCOPE lubricants products in UAE and MENA region for the past several years. 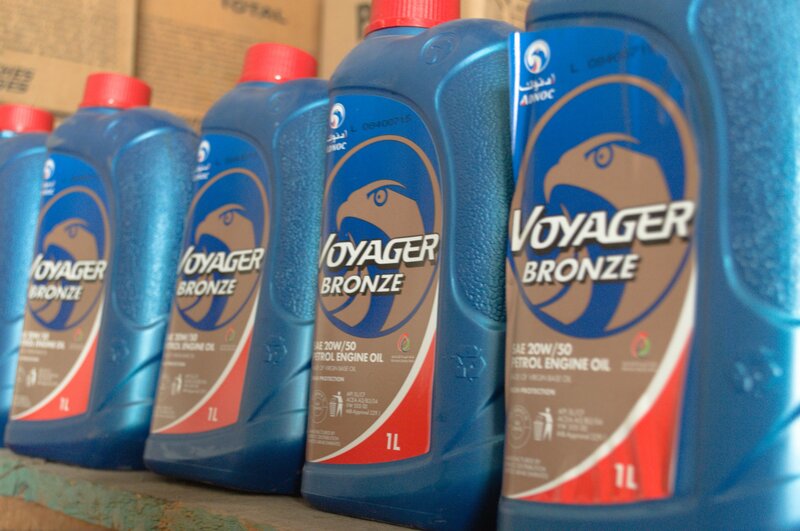 SCOPE range of products include lubricants for automotive, industrial, marine and agricultural sectors. 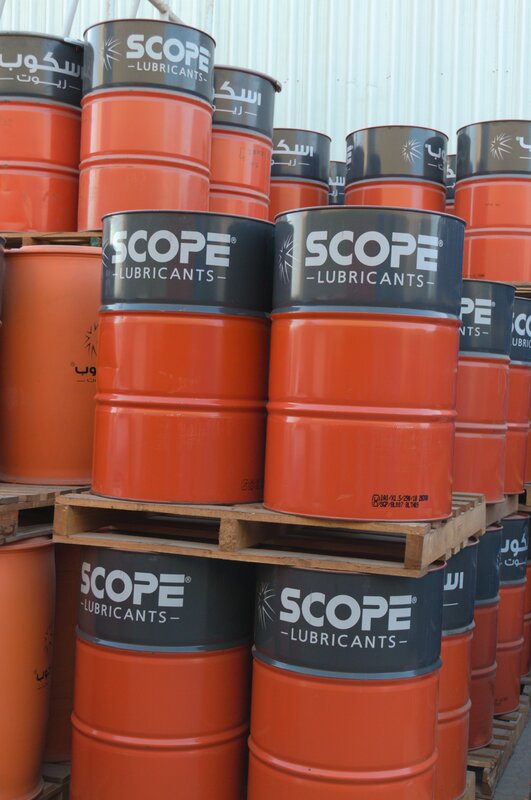 SCOPE lubricants products fully meet with all your technical requirements and international standards like ISO, API, SAE, etc. 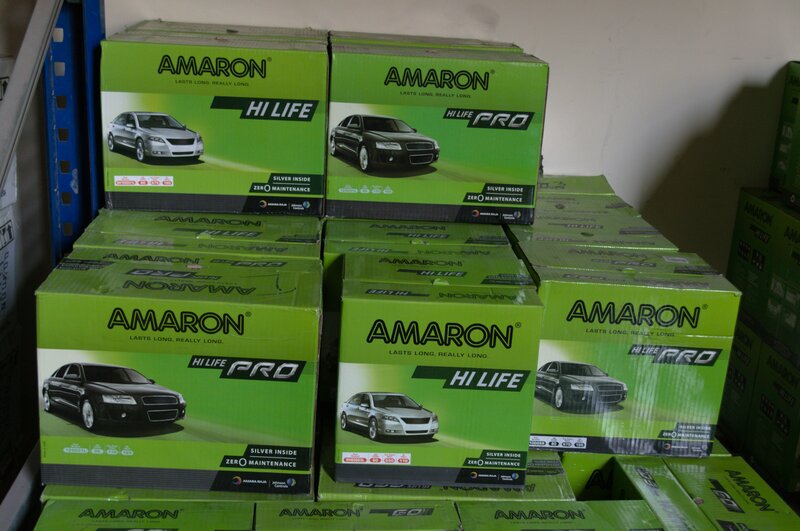 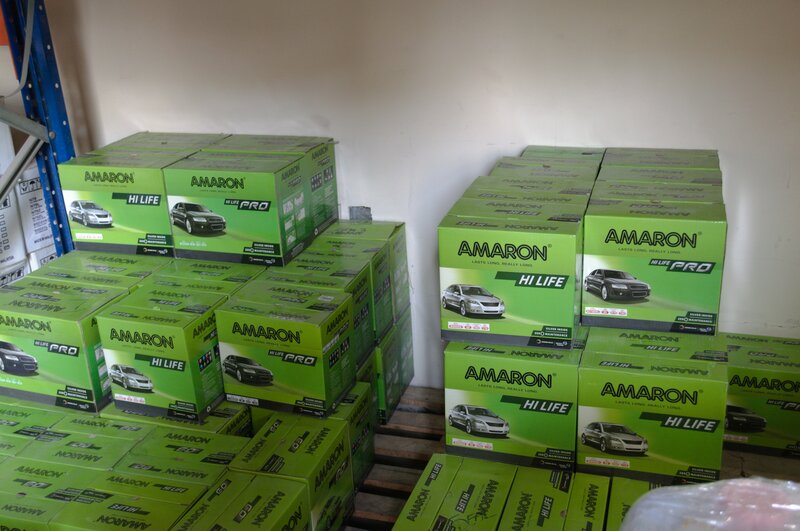 It meets with OEM recommendations for vehicles like Volvo, Scania, Mercedes Benz, Cummins, etc.